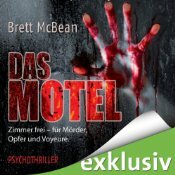 For all of my German readers: two of my novels have been made available as audio books, Die Bestien and Das Motel. 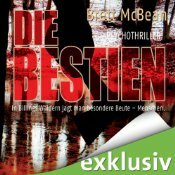 They’ve been published by Audible.de. Click on the titles for more information, including the cool book trailers. This entry was posted on February 25, 2013 by brettmcbean. It was filed under General Horror, Writing .